Tipard DVD Ripper for Mac is the best DVD Ripping software ever. It not only converts any DVD disc, DVD folder, ISO files to 4K/1080p HD video and common videos with unmatchable speed, but also allows you to edit the video and audio files at will. This Mac DVD Ripping software is one of the top famous DVD Rippers, which owns the powerful ripping and converting function to rip any DVD to 4K/1080p HD videos. 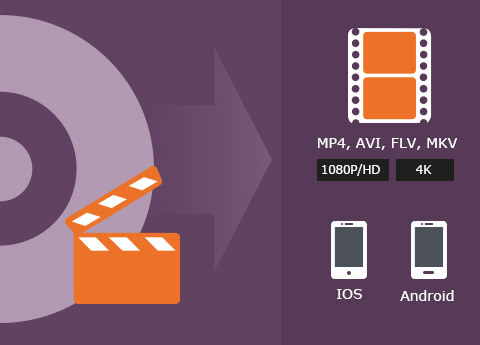 Besides, it can rip DVD to all popular video formats like MP4, MOV, FLV, AVI, MKV, WMV, TS, M4V, H.265, H.264, MPEG-4, DivX, XviD and more 300+ video formats on macOS Mojave with ZERO quality loss. Thus you can watch the converted DVD files on multiple mainstream media players like iPhone XS/XS Max, iPhone XR, iPhone X, iPhone 8/8 Plus, iPhone 7/7 Plus, iPhone 6s/6s Plus, iPhone 6, iPhone SE, iPhone 5s/5/4s/4, iPad Pro, iPad Air, iPad mini 4, iPad Air 2, iPad mini 3, Apple TV, Samsung Galaxy S7/S4, HTC, LG, Nokia Lumia series, more Android phones/tablets, PSP, QuickTime player, and other multimedia player. It is also compatible with iTunes. Once you own this Mac DVD Ripper app, you're allowed to enjoy your fond DVD movies whenever and wherever you want. What's more, it supports homemade, commercial and protected copy DVDs by removing DVD CSS, UOP, RCE, region code and Sony ARccOS. It also adopt Hyper-threading and Super Encode Engine which is based on MMX-SSE & 3D Now to improve ripping speed and image quality. Sometimes we need to convert the audio files of the DVD. The DVD Ripper Mac app can totally fulfill your demand. It's able to extract audio files from DVD movies and convert them to any popular audio formats, including MP3, M4A, WMA, FLAC, AAC, AC3, WAV, DTS and more other audio formats. 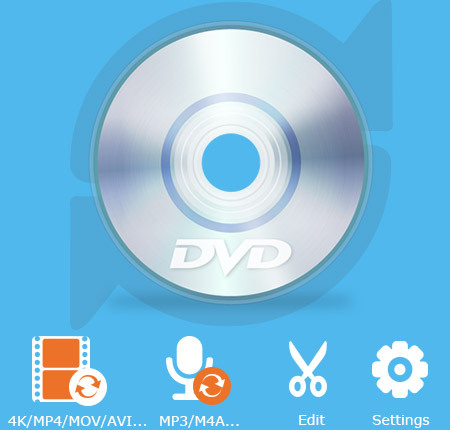 What makes you love this fabulous DVD ripping software is the extracted audio files owns the same quality with the DVD audio and compatible with iPod, MP3 player, multimedia player and almost all portable devices highly. Besides the powerful ripping function, this Mac DVD Ripper owns multiple editing features to make sure you get the perfect output video. In the editing window, you're free to adjust the 3D settings for a better 3D video. With Effect function, you're enabled to adjust the video effect like Brightness, Saturation, Contrast and Hue for a better video effect. 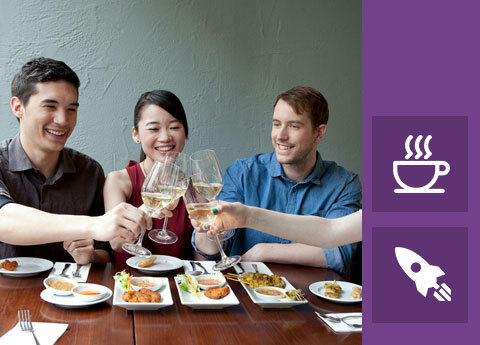 In addition, you could trim the video length, get rid of the black edge of the video frame, add text/image watermark for an interesting video and join several video segments into a new file for successive enjoyment. Enhance DVD video quality with one click. All in all, you're free to modify the editing parameters according to your needs. The Mac DVD Ripping app can load the several DVD videos to the program within a few seconds, and the ultra-fast ripping speed makes it a satisfying tool. Though it's a professional DVD Ripping tool, it's not difficult at all. With the initial interface, it's pretty easy to use for anyone. You can complete DVD to any video conversion with a few simple clicks. The best DVD Ripper for Mac will offer you highly humanized experience. If there is alternative audio track and subtitle, you're free to choose your needed audio track and subtitle. This DVD Ripper allows you to preview the original DVD movies, and capture your favorite video images for later use. 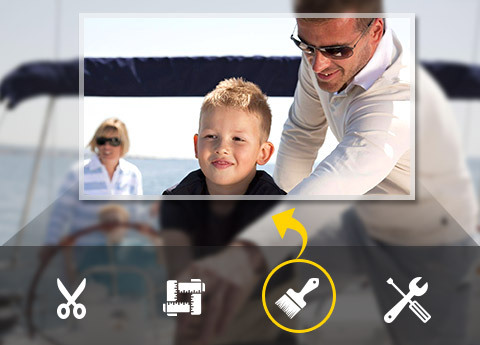 In the Profile Settings window, the video and audio settings are adjustable according to your needs. 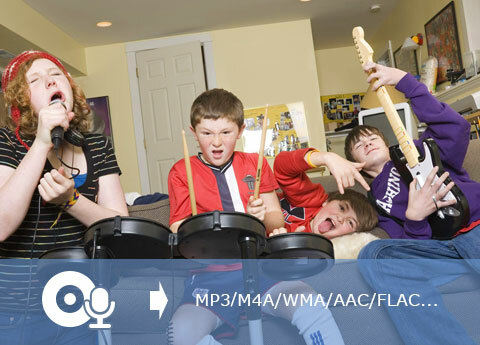 Choose your fond settings and enjoy the satisfying video and audio files. One click to copy the video and audio content of DVD to the file encoded in MP4, AVI, FLV, MOV, MPEG and other video formats with ease. Justin - It's the most trustworthy DVD Ripping software, and capable of ripping DVDs to any popular video format with 100% original quality. I ripped my favorite DVD movie to iPhone for watching anytime. Wonderful! Sarah - Tipard Mac DVD Ripper is like Winx DVD Ripper Mac alternative. But I found it is 6x faster than Winx. Save much time for me. Geraldine - It's really a practical tool for me. I have used your software for two weeks, and it really helps me a lot. Enjoying my favorite DVD movies with exciting 4K effect is pretty cool! The creative editing function makes me love this amazing software. I think it's the best DVD Ripper I used. This article shows you how to convert DVD to MP4 on Mac/Win with high quality and super fast speed. This article will show you how to rip DVD to H.264 with Mac DVD Ripper and also show you editing functionality. WinX DVD Ripper Alternative is easy-to-use DVD ripping to rip DVD movie to MP4, MKV, AVI, WMV and more.